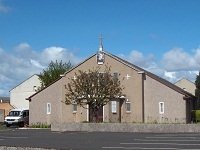 St Patrick's is part of the West End Deanery of the Archdiocese of Glasgow. 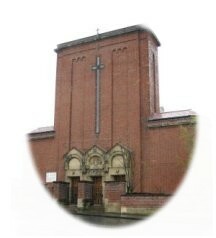 The West End Deanery is made up of 14 parishes. There are nine Deaneries in total in the Archdiocese of Glasgow. Each Deanery has a Co-ordinator or Dean who manages Pastoral Activity and Pastoral Life. The Dean of the West End Deanery is Rev. John McGrorry. He is also the Parish Priest of St Peter's, Partick. Below are the details of each Church in the Deanery including parish priest, mass times, address and contact information. Sunday Mass times: Saturday Vigil, 6:00 pm; Sunday, 10:30 am.